The Pelvic Floor muscles form the base of the pelvis and are important in maintaining continence, stability in the lumbar spine and pelvis and they also play an important role in sexual function. Dysfunction of these muscles can arise from pregnancy, childbirth, increasing age, obesity, menopause, surgery or incorrect gym training and most women do not realise that weakness in this area can be cured with simple physiotherapist-directed training. Research indicates that 1 in 3 women who have ever had a baby, wet themselves and 60-70% of incontinence cases can be cured or better managed. 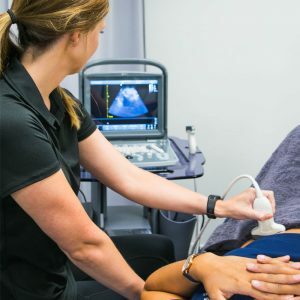 The clinics are fully equipped with diagnostic ultrasound equipment, which can be used to view the pelvic floor muscles. The initial consultation takes 1 hour and aims to explore any problems and concerns specific to the individual. Physiotherapy assessment of the pelvic floor muscles is most effectively conducted via an internal examination which allows the correct grading of muscle strength and functional ability. However, diagnostic ultrasound can provide a view of the pelvic floor muscles if you would prefer not to undergo an internal. Follow-up appointments are half an hour and a re-assessment and review of symptoms are included. All Women’s Health also uses biofeedback devices and electrical stimulation to train the pelvic floor muscles and help women gain a better understanding of their pelvic floor muscles and how they work. If you have any leaking during a cough, sneeze or laugh, or have a strong urge to go to the toilet or if you have given up certain activities due to your bladder symptoms you have a treatable form of pelvic floor weakness. Don’t think about it any longer, seeking the right expertise can help you regain control and confidence. Q Pilates physiotherapists are trained in the exercise management of osteoporosis and osteopenia. Research shows that resistance exercise improves bone-building cell activity by increasing the multidirectional loading placed on the bones. 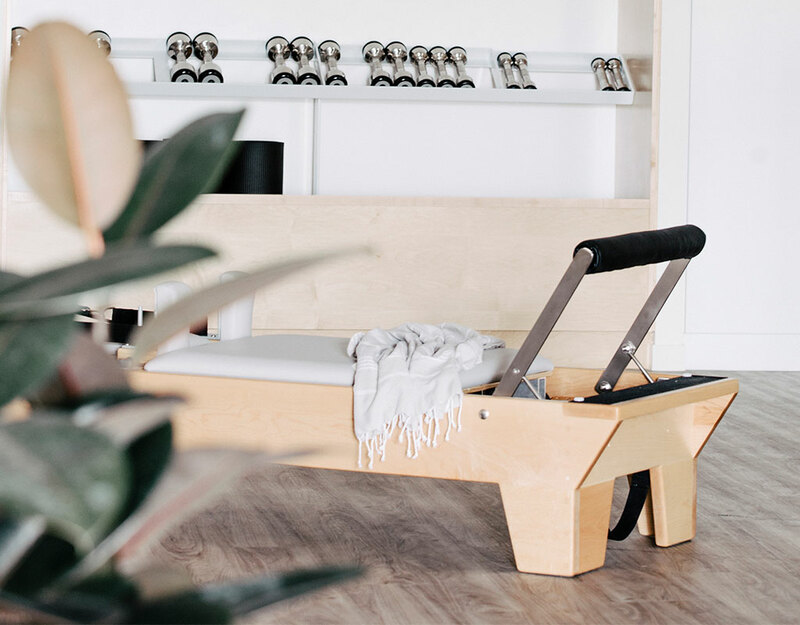 An assessment of your strength and flexibility will allow our physiotherapists to formulate an exercise program to fit in with your lifestyle and give you the advice and education you need to improve bone health for life.